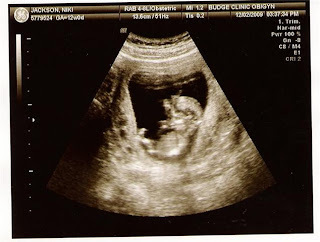 Yep, you're right, that's our little one..arriving June 16, 2010! We can hardly wait! P.S. I need a vacay...what do you think about Hawaii? Ooh I can't wait for you to have him/her. When do you find out?? I miss you, hope everything is going great for you! Don't know if you heard Gentry, but it's a girl!